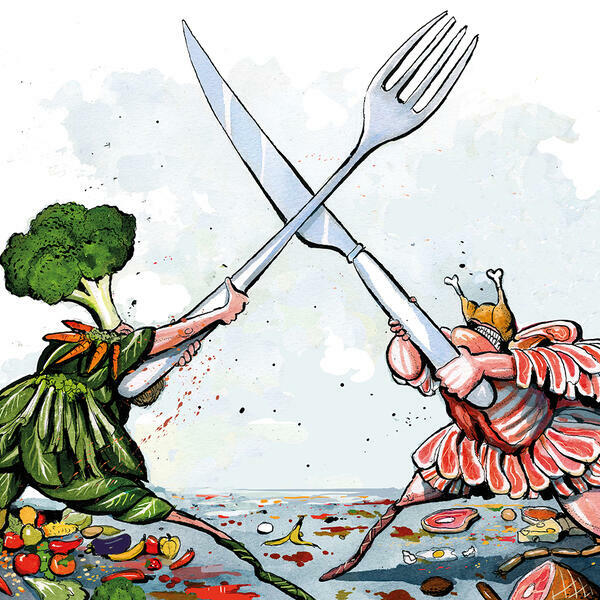 Audioboom / The war on meat: are vegans winning? Have vegans and vegetarians won the moral argument in the war on meat (0:55)? Plus, are Anglicans hoping to reconcile with Catholics (11:20)? And last, why is Michael Gove crusading against the wood-burning stove (25:35)? With Jenny McCartney, Dominika Piasecka, Peter Hitchens, Damian Thompson, James Delingpole and Fraser Nelson.